KAZAN, February 12. /TASS/. Russian President Vladimir Putin spoke in support of development of a domestic supersonic passenger jet. “We should return now to ultra-high-speed, ultrasonic passenger traffic. There is a need to think about that,” the head of state said at a meeting on implementation of the Housing and Urban Environment National Project. Putin recalled implementation of a ‘brilliant project’ in Kazan. 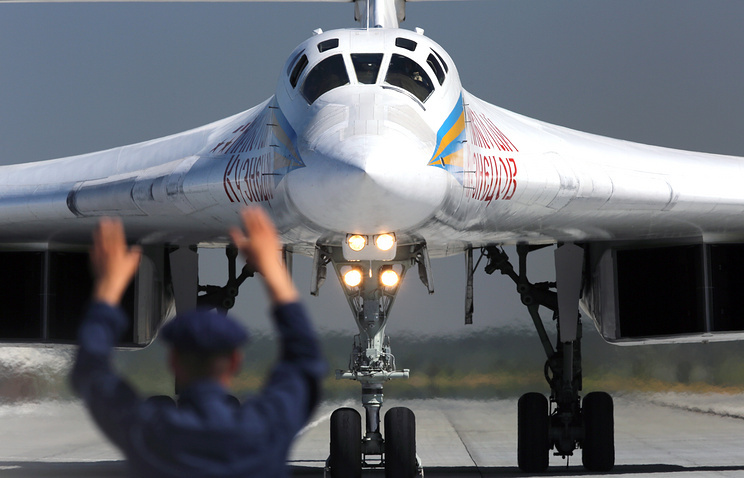 “A new aircraft was actually created – a supersonic combat missile carrier Tu-160 for Armed Forces. Not merely the carrier but weapons to it were improved,” he said. “Why not creating a supersonic passenger jet?” Putin added. Research and experimental work for development of a new supersonic business jet would total 42 bln rubles ($640.3 mln), Mikhail Nikulochkin, First Deputy Director of Tekhproekty Design and Research Center affiliated with Tupolev aviation company, said earlier. Implementation of the supersonic business jet project is anticipated to be broken down into two stages, he said. The first stage is development of a demo airplane, with the first takeoff planned in 2024. The second one is development of a prototype version. The first flight is scheduled in 2027, Nikulochkin said. Specialists of the United Aircraft Corporation can design a supersonic business jet in seven-eight years and the demand on the domestic market can be 20-30 planes with the price of $100-120 mln each, representatives of the Russian Ministry of Industry and Trade told TASS earlier. Hey Buddy!, I found this information for you: "Russia needs to return to development of ultrasonic passenger jets, says Putin". Here is the website link: https://russophile.org/russia-needs-to-return-to-development-of-ultrasonic-passenger-jets-says-putin/. Thank you.